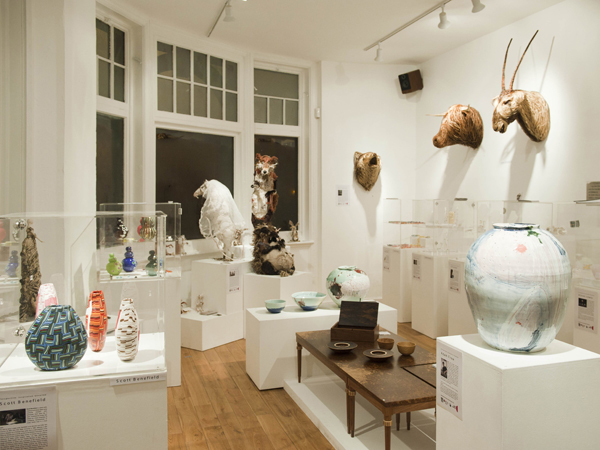 Clerkenwell gallery Craft Central is currently hosting an exhibition of contemporary craft from makers living and working in Northern Ireland. Called Perspective: Inspiration Unveiled, the inspiration brings together jewellery, furniture, glass, sculpture, ceramics and woven textiles. 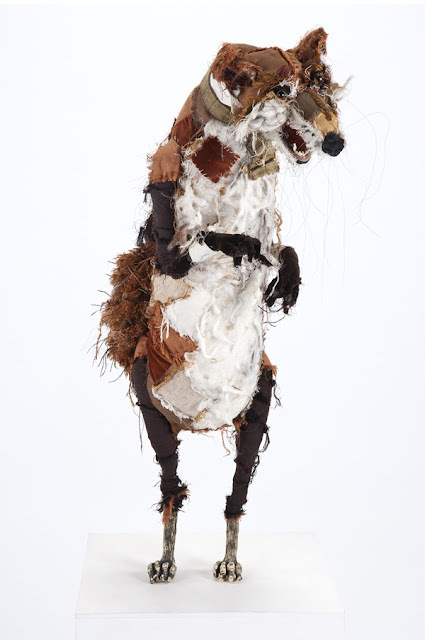 Exhibitors include Lauren Scott, a textile artist who creates sculptures that mix ceramic and textile, and describes her work as a "veggie alternative" to taxidermy. Perspective runs until Friday 15th March at Craft Central, 33-35 St John's Square, London. After this it will move to Craft NI gallery, Belfast, from 5 - 26 April.